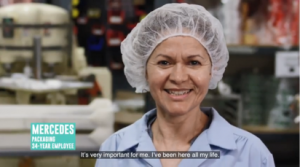 WASHINGTON, D.C. (March 28, 2018) – In a new group of videos released today, New York-based manufacturers Ford Gum & Machine Company, Inc. and Madelaine Chocolate Company join the chorus of voices calling for the modernization of the U.S. sugar program. Both employees and leaders from these companies discuss how the sugar program, which forces U.S.-based manufacturers to pay double for the price of sugar, affects their livelihood and puts American companies at a competitive disadvantage. 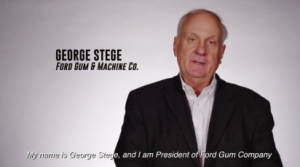 Ford Gum and Madelaine Chocolate aren’t alone in calling on Congress to reform the U.S. sugar program. To hear what others are saying, watch the Alliance for Fair Sugar Policy’s new video series.